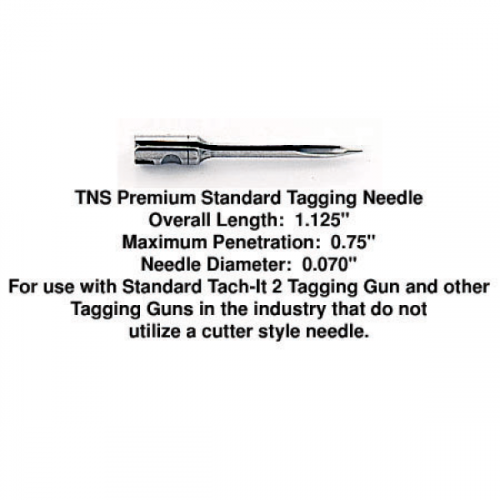 For use in the Tach-It 2 Fine (TI2F) Tagging Tool and other tagging tools that utilize a needle that does not have a cutting blade located in the needle shaft. 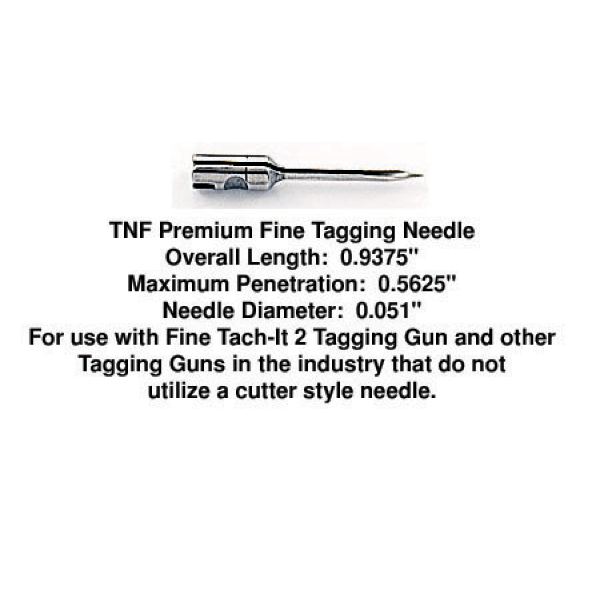 The TNF needle is perfect for most tagging delicate products such as lingerie, undergarments, nylons, sweaters, knits, hosiery, and other delicate items. Packed 3 needles per package. Thread separating tip prevents holes in the product being tagged. Single piece machined needle for strength. 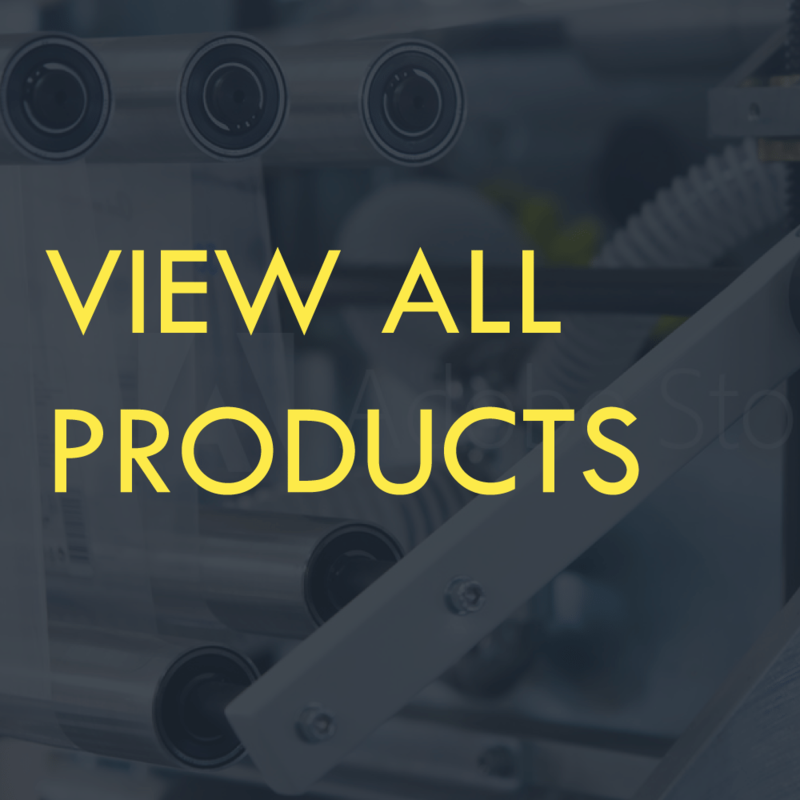 Coated for easy insertion and retraction from products. 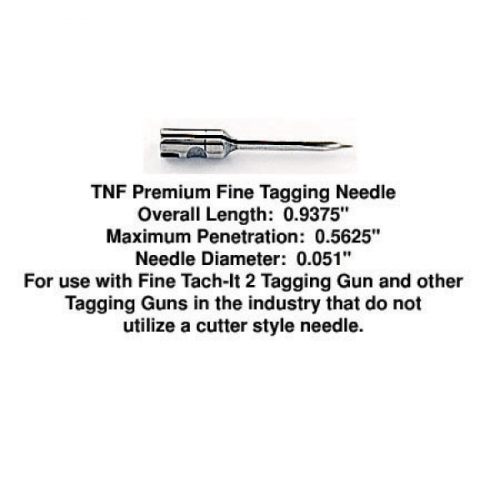 The Tach-It TNF Premium Fine Tagging Needle is designed for use in the Fine Tach-It 2 Tagging Tool Style #TI2F and is machined from solid hardened steel rod and silicone coated. 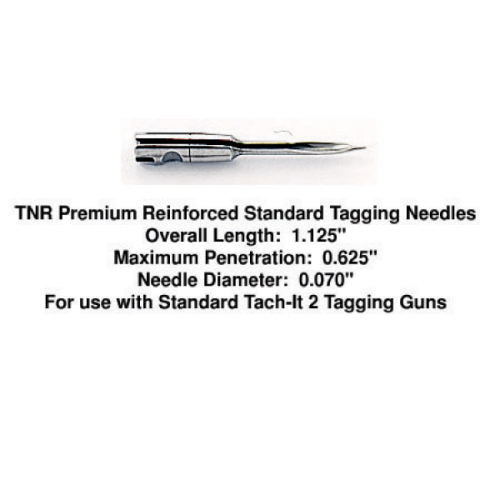 TNF needles are packed 3 needles per package.